4DSC Returns! 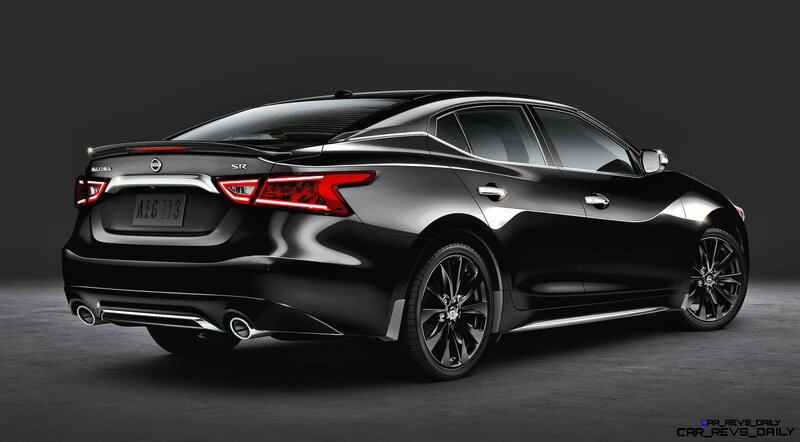 2016 Nissan MAXIMA Bringing Hot Style, Tech and Paddle-Shifted 300HP From $32k! 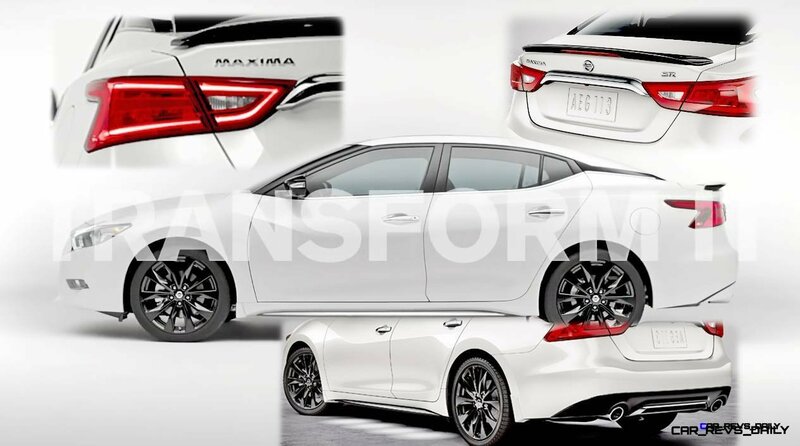 Read more 4DSC Returns! 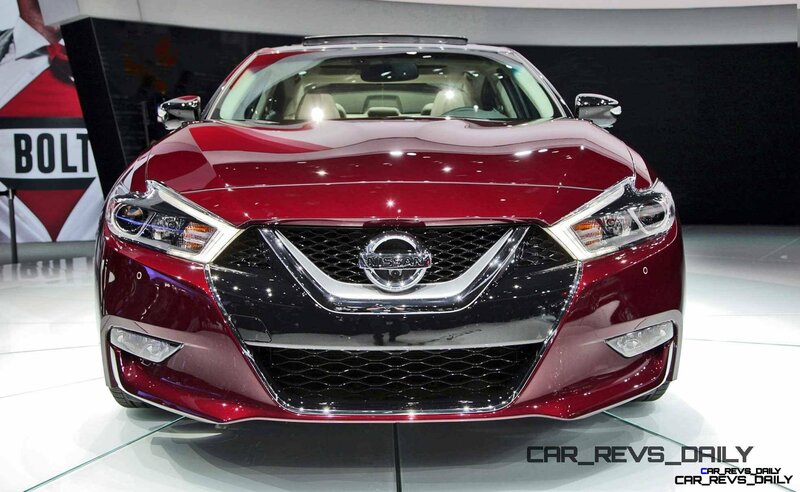 2016 Nissan MAXIMA Bringing Hot Style, Tech and Paddle-Shifted 300HP From $32k!